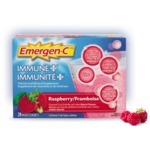 Emergen C are so handy and easy to use. I get the right amount of Vit C easily just pour and drink. 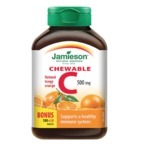 These are a wonderful way I take my Vitamin C with less effort. And it tastes great. Highly recommended. 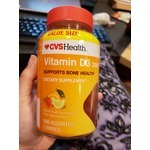 I always take these vitamins and always have since I turned 20! I love how it has all the vitamins you need in it and nothing that you don’t, the pill is easy to swallow and is a nice colour as well! Tastes really good, helps soothe sore throat. The price is good, flavour is awesome! 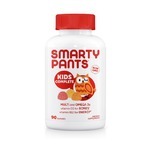 I highly recommend..My kids love them too! I always make sure I have some at home.. I used to take thes vitamins as a kid. They had different packaging at a time but the taste and nutrients are still the same. Must have for parents with small kids. Apart from being an important vitamin, I have noticed that when I take Vitamin D, my skin clears up within days and I hardly have any breakouts when taking it on a daily basis. Filling and tasty protein shake mix. I like the fact it has greens in it so I don’t have to worry about adding them to my smoothie. Vanilla flavour is quite nice and blends well with no clumps. No strong aftertaste. They taste like fruit snacks; very juicy,but full of vitamin D! 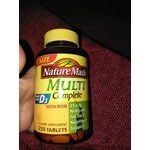 I had a deficiency, and I don't anymore now that I take this with a multivitamin daily. I use U Cubes to support my children’s immune system. I give them to them during cold and flu season. My kids request them as well and like the taste. 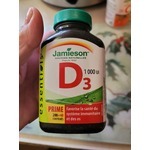 We switched over from Jamieson vitamins and this is a great price for the amount of vitamins you get! 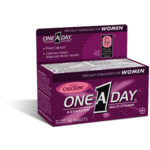 I take it daily, and it has helped me a great deal! I hate taking vitamins but I love taking these B12 strips! They are fast acting and dissolve on my tongue. They have a minty taste that is really enjoyable. I don’t have to worry about swallowing huge pills. These make taking my vitamins easy! 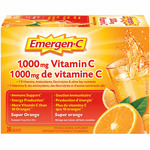 I am a big fan of the Emergen-c super orange packets so I would assume this would be just as great and a nice change in flavour. Looking forward to trying very soon. I take a bottle of this product twice a year for overall health and love it. 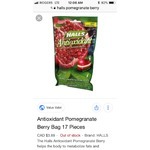 It has antioxidant properties plus a lot of other good stuff that keep energy levels up and provide excellent overall health and wellness. Although a little expensive, it's worth it for the benefits. Got these for my granddaughter and she loves them ! 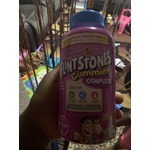 She usually wont try different things but by these being gummies she did and she loved them!I will be buying these again! 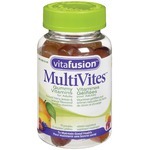 I love this multivitamin. It comes with D3 vitamin which is great for me. 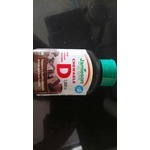 Also has a boost of Iron which j also need as I'm low end anemic. I feel more energized as well after taking this for about a month now.